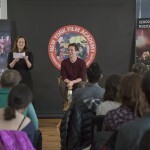 David Fincher’s critically-acclaimed Netflix series “Mindhunter” has been described by Slant Magazine as “addictive and resonant,” and features the work of two New York Film Academy (NYFA) instructors. In the wake of David Berkowitz (aka “Son of Sam”), Charles Manson and others, a new team within the FBI was formed to psychologically analyze the minds of killers. “Mindhunters” focuses on the early days of the FBI’s Behavioral Analysis Unit (BAU) as its members struggle to understand the minds of serial killers, a term which had not yet been coined. 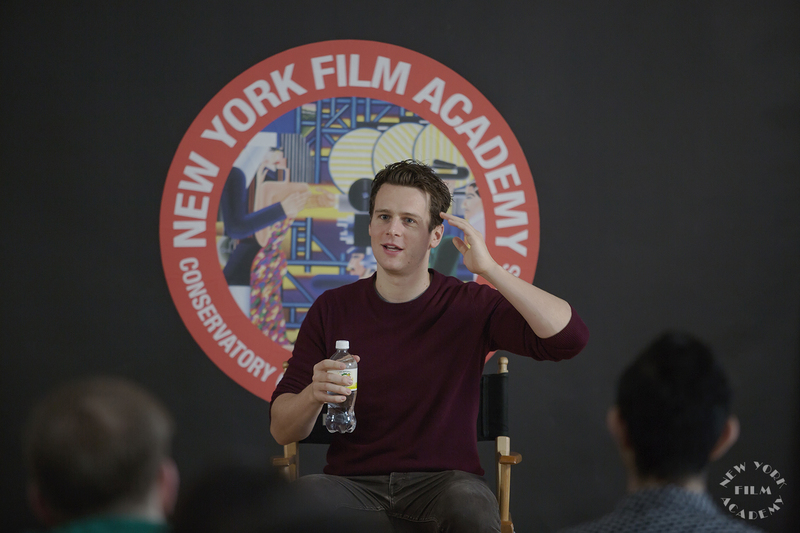 The series stars New York Film Academy Musical Theatre Master Class lecturer Jonathan Groff, while veteran actor and NYFA instructor Happy Anderson is featured in two episodes of Season 1 in the chilling role of imprisoned killer Jerry Brudos. Jonathan Groff and Happy Anderson in a still from “Mindhunters,” via IMDB. 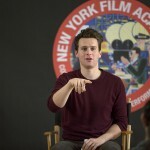 This week, Anderson will return to NYFA’s New York City campus as a special guest in the New York Film Academy’s Guest Speaker Series, to share insights with students and discuss his career — which has included roles on acclaimed shows such “The Knick,” “Boardwalk Empire,” and “The Deuce.” He will also be featured in “Bright” alongside Will Smith, which will be released December 22nd, 2017. 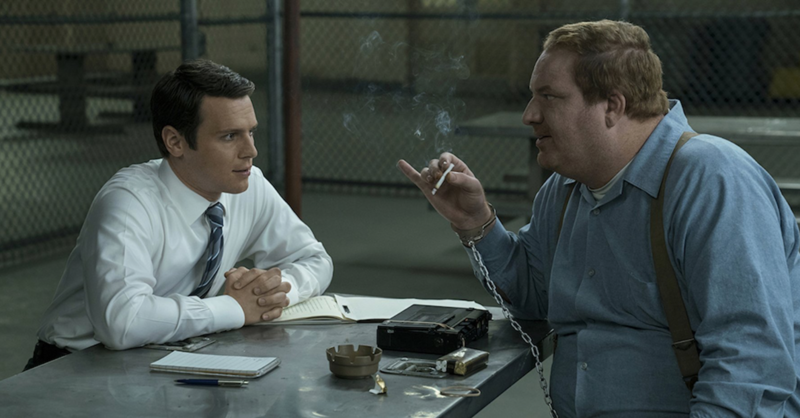 Episode 7 of “Mindhunter,” in which Anderson guest stars, will be screened for students prior to a Q&A. 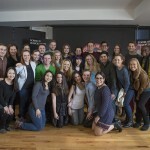 NYFA Chair of Acting in New York City Peter Stone will be moderating the Q&A. 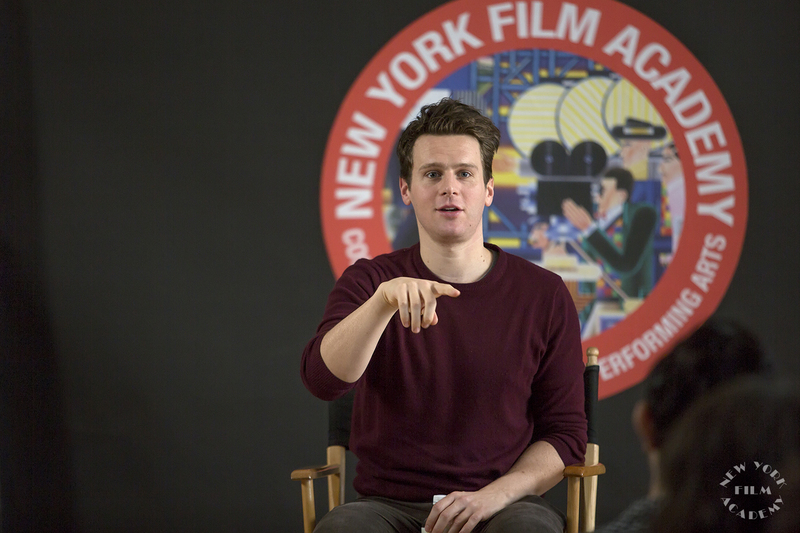 The New York Film Academy Musical Theatre Program was honored to welcome Tony-nominated actor, Jonathan Groff, to a Master Class Lecture. 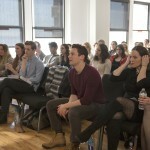 Currently starring as King George III in the new Broadway musical Hamilton at the Richard Rodgers Theatre, Groff has appeared in the Broadway rock musical Spring Awakening, the critically acclaimed revival of Hair, as well as two Craig Lucas plays, Prayer for My Enemy and The Singing Forest. 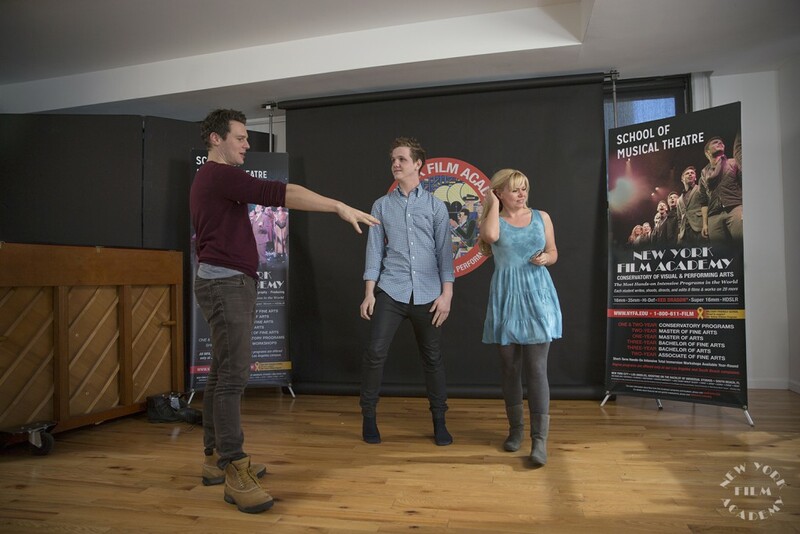 He made his West End debut in the revival of the play Deathtrap opposite Simon Russell Beale. 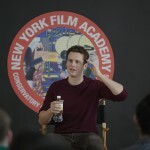 As for the world of film, Groff starred in the first-ever screen adaptation of author David Sedaris’s work, C.O.G., in which he portrayed a character based on Sedaris himself, and as the voice of Kristoff in the Disney animated feature, Frozen. 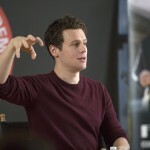 On television, Groff portrayed the recurring role of Jesse St. James in the Fox series Glee, and from 2014 to 2015, he starred as Patrick Murray in the HBO series Looking. 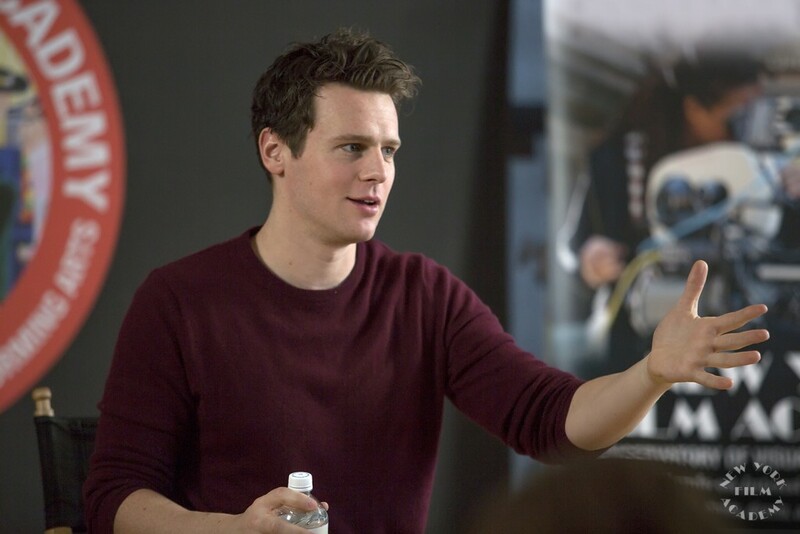 In 2017, Groff has gone on to star as Holden Ford in Netflix’s Mindhunter. 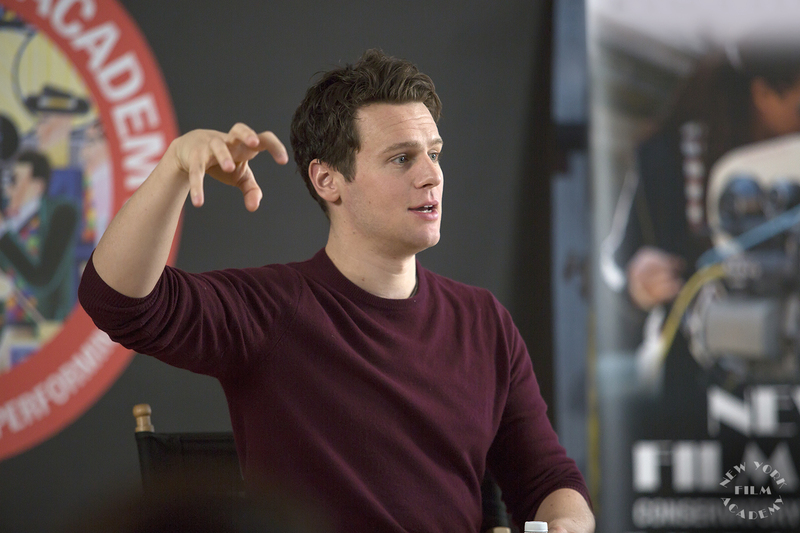 The event opened with an introduction where Groff spoke a bit about himself and his journey into the business. 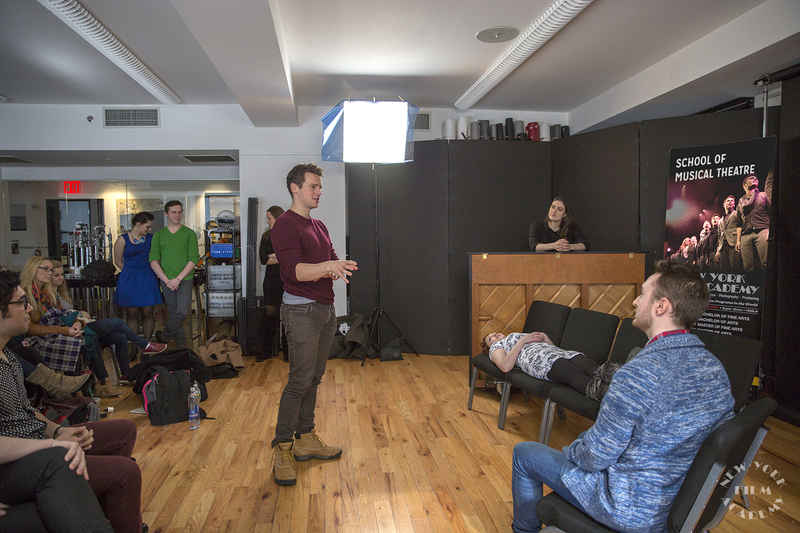 Hailing from Lancaster, PA and working a lot at the local Fulton Opera House, Groff decided to take a job on the non-union tour of Sound of Music. 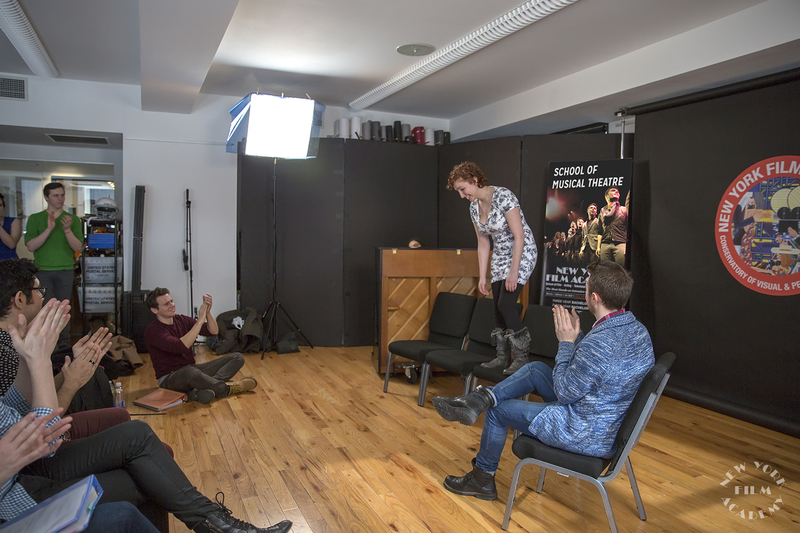 From there, he moved to New York City and waited tables for a while until his first big break into Broadway. 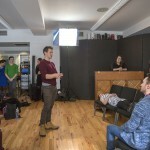 The class developed into a workshop in which Groff coached six of our Musical Theatre students, and was totally impressed by their singing and acting abilities. He worked with each of them to find a different and more personal approach to each of their songs. 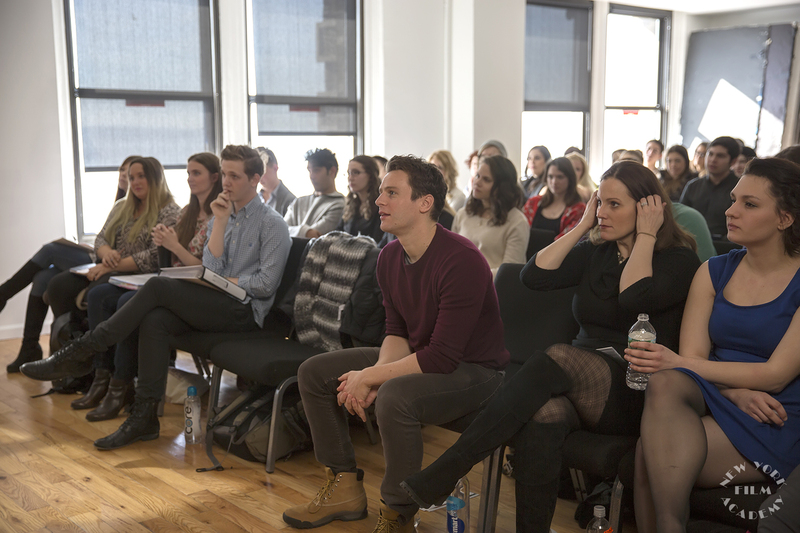 Groff ended the class with a question and answer session where he gave the sound advice to not compare yourself to others, to find a supportive group of friends in this crazy business and to continue to find new ways to be inspired. 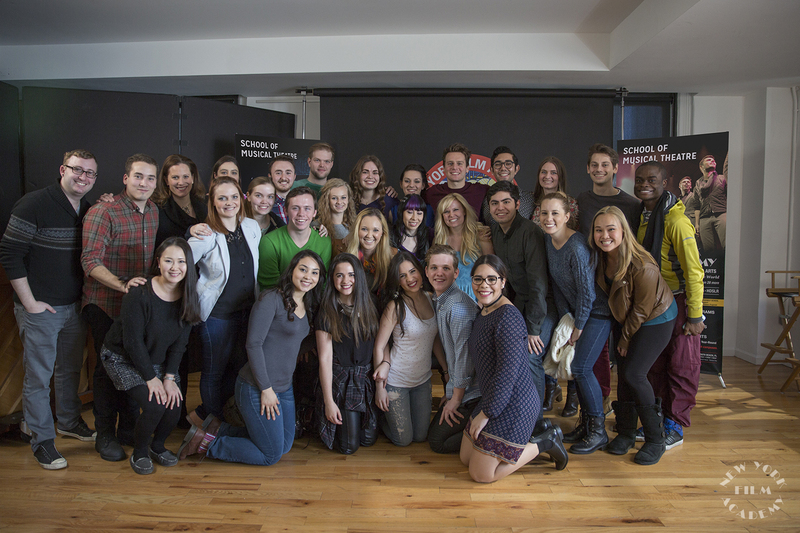 As you tell from the photos, it was a wonderfully inspirational experience for our musical theatre students and all involved!